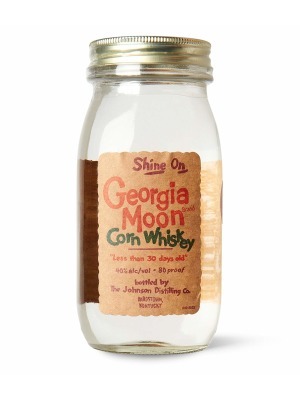 Georgia Moon Corn is a popular Whisky available from DrinkSupermarket.com in 70cl to buy online. 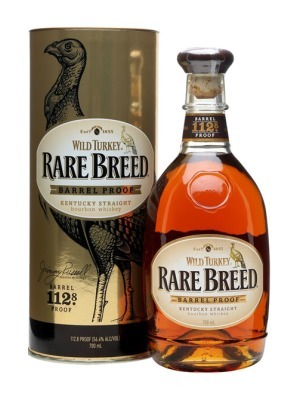 Visit DrinkSupermarket.com for the best price for 70cl of Georgia Moon Corn or compare prices on our other Whisky products. With an age of less than thirty days, bottled in a Mason jar, this is supposed to be reminiscent of moonshine (AKA corn likker, AKA white lightning, AKA white dog, AKA liver varnish), and it does a good job. Other snobs who expect their whiskey to be aged might have turned up their nose upon seeing the less than 30 days old label. Georgia Moon is clear, and upon twisting off the cap is a potent tang of sour liquor, followed by the smell of sweet corn. Where to buy Georgia Moon Corn ? Georgia Moon Corn Supermarkets & Stockists. You can buy Georgia Moon Corn online in most retailers and find it in the Whisky aisle in supermarkets but we found the best deals online for Georgia Moon Corn in DrinkSupermarket.com, TheDrinkShop, and others. Compare the current price of Georgia Moon Corn in 70cl size in the table of offers below. Simply click on the button to order Georgia Moon Corn online now.